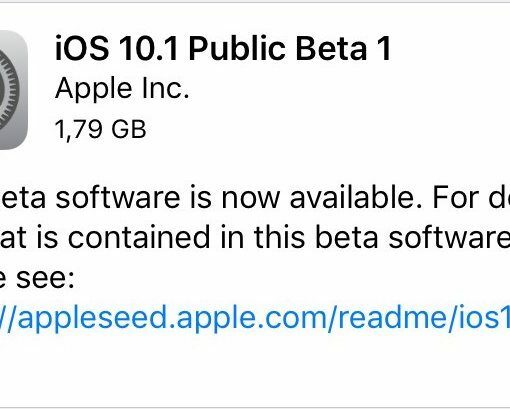 Apple on Tuesday issued the second beta for iOS 10.1. 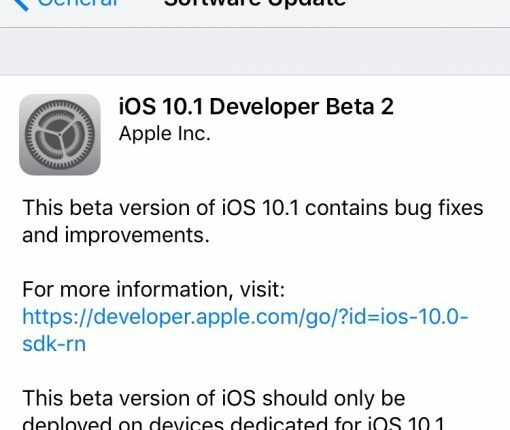 Registered developers can grab the new software via the over-the-air update mechanism in the iOS Settings app, or via Apple’s online developer portal. By far the most significant change in iOS 10.1 is the addition of Portrait camera mode— an iPhone 7 Plus-exclusive software feature that creates a ‘bokeh’ effect, which Apple demonstrated at last month’s event. 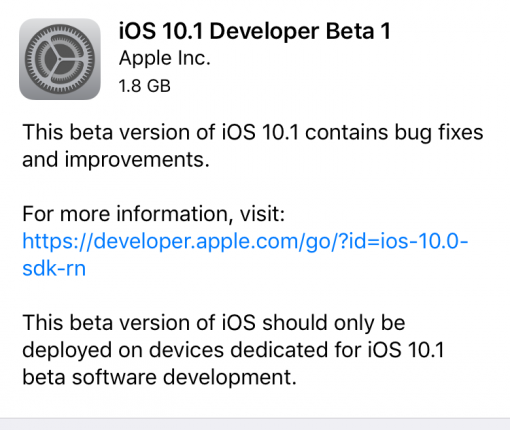 Just about twenty four hours after releasing iOS 10.1 and macOS Sierra 10.12.1 beta 1 to developers, Apple has now released the same versions of its mobile and desktop operating systems for beta testers.